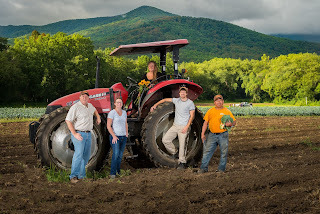 The Asheville Area Chamber of Commerce is pleased to recognize New Sprout Organic Farm as Small Business of the Month. New Sprout's initial growing season was in 2011. After successful careers in Atlanta, Alan and Jill Rose decided to start a new endeavor based on something they believed in – certified organic produce for local consumption. 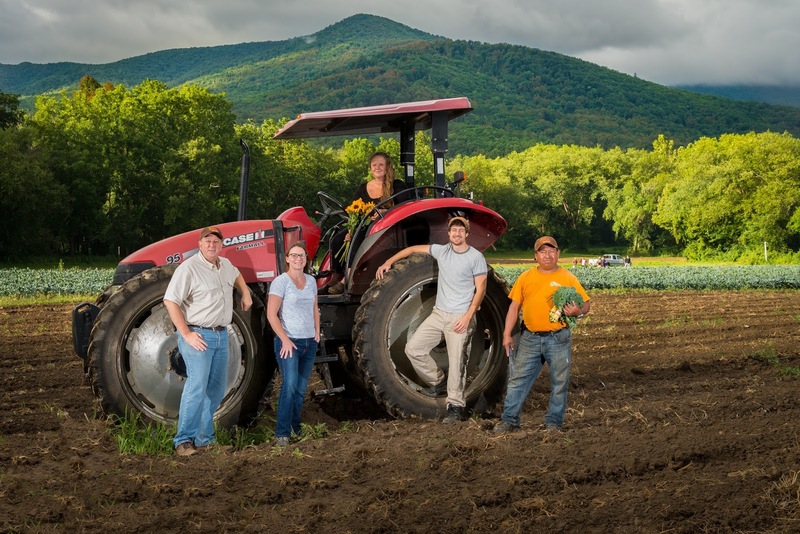 New Sprout started with 20 acres in 2011 and expanded to 50 acres in Black Mountain and Asheville in the second year. Now in their sixth season of growing, New Sprout has over 2,000 acres of certified organic produce harvesting in six states across the Southeast. "By growing close to where the food is consumed, we estimate that over 600,000 miles of truck travel has been avoided, with an associated reduction of over 350 tons of carbon emissions in our first five years of growing," Alan said. Additionally, New Sprout Organic Farms has proudly donated over 200,000 pounds of certified organic produce to those in need in our community via Manna Foodbank, Society of Saint Andrews, Meals on Wheels and Bounty & Soul. When asked for tips for other small businesses, Alan said this, "Find a problem in the marketplace that aligns with your interests and passions. The bigger the problem, the more opportunity for success and impact." New Sprout has definitely identified and addressed a marketplace need that has put the business on a quick path to success. "Most of all, we are proud to have developed a unique business model that honors growers of organic produce with transparency in business dealings and a win-win structure." "With the business model proven, we plan on continuing to expand our grower and customer relationships in the Southeast and East coast." Business goals aside, “Food Security” within the community remains a major issue and New Sprout Organic Farms continues to impact how much organic produce is grown in the local area for local consumption. 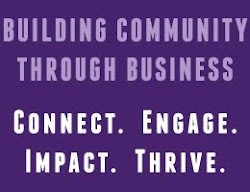 "New to the area just five years ago, I am amazed at how many talented people I have interfaced with in the process of building our business. I am reminded daily how we all depend on each other to make big things possible. From the contractor who installed and services our coolers, to the fertilizer dealer, the greenhouse that grows our starts, and many others. It takes a community, and we a proud to be participating and making our contribution." Friday Staffing posts this week's "hot jobs"